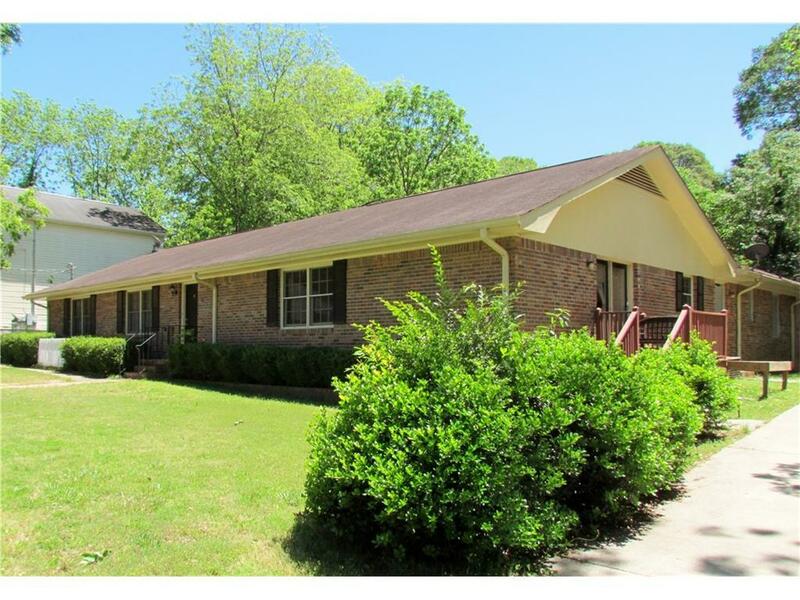 Looking for a Multifamily Unit, in the City Limits of Carrollton, walking distance from the square? This duplex has two separate units, large, open kitchen concept to living area. Spacious Bedrooms and Bathrooms. Great location in the City Limits with fantastic rental opportunity. Directions: From Carrollton, Take Rome Street To Rt On North Avenue. Duplex On Rt.